Tip was not expecting a life of adventure. As apprentice to the witch Mombi, he thought his future would be full of labelling potions and feeding the cow. But after learning of Mombi’s plans to turn him into a marble statue, Tip must escape the witch’s clutches and face the big wide land of Oz. But Oz is not the wonderful land it was. The Wizard has fled, and in his place the Scarecrow is proving a reluctant ruler. Meanwhile the civil unrest in Munchkinland has come to the point where the Emerald City has had to intervene and reinstate order – an action that has not been popular with many Ozians. The Munchkin leaders are calling for blood, and they have the City of Emeralds in their sights. With a talking pumpkinhead called Jack and Mombi’s mysterious Powder of Life, Tip finds himself caught up in events, as the Emerald City itself comes under attack. But could Tip hold the key to the land of Oz’s salvation? Other roles played by members of the cast. 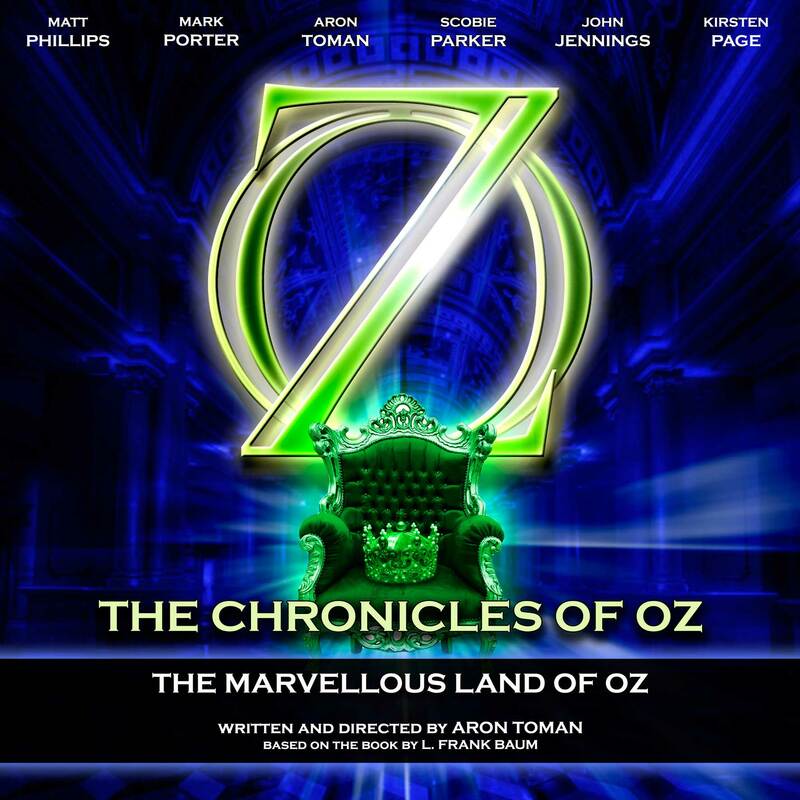 Written and Directed by Aron Toman, based on the book by L Frank Baum.